SureDerm is an Acellular Human Dermis Matrix. 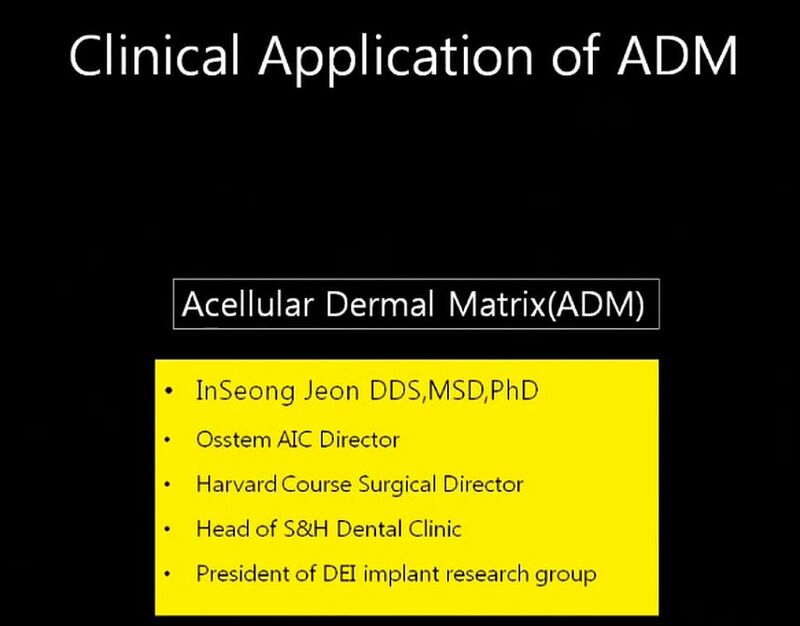 It is used in augmentation, as a membrane, and gingiva reconstruction. It engrafts by integrating with the patients own tissue. 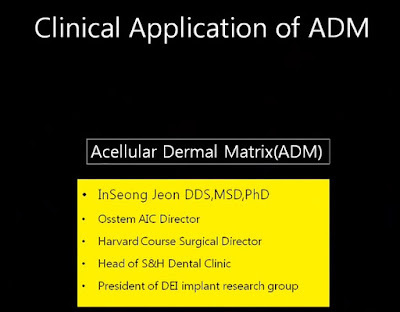 A video from Osstem about the clinical application of Acellural Dermal Matrix (ADM) Performed by InSeong Jeon DDS, MSD, PhD, Osstem AIC Director.